After scoring two early runs with Mike Trout’s first at bat of the season — a two run homer off Seattle’s ace Felix Hernandez — the Angels ultimately faltered, losing their lead in the sixth. 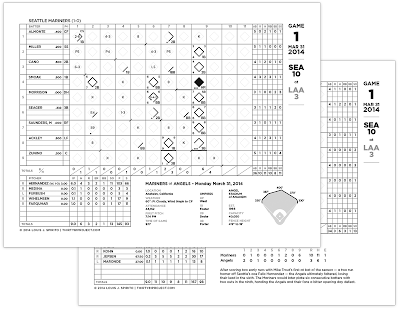 The Mariners would later plate six consecutive batters with two outs in the ninth, handing the Angels and their fans a bitter opening day defeat. 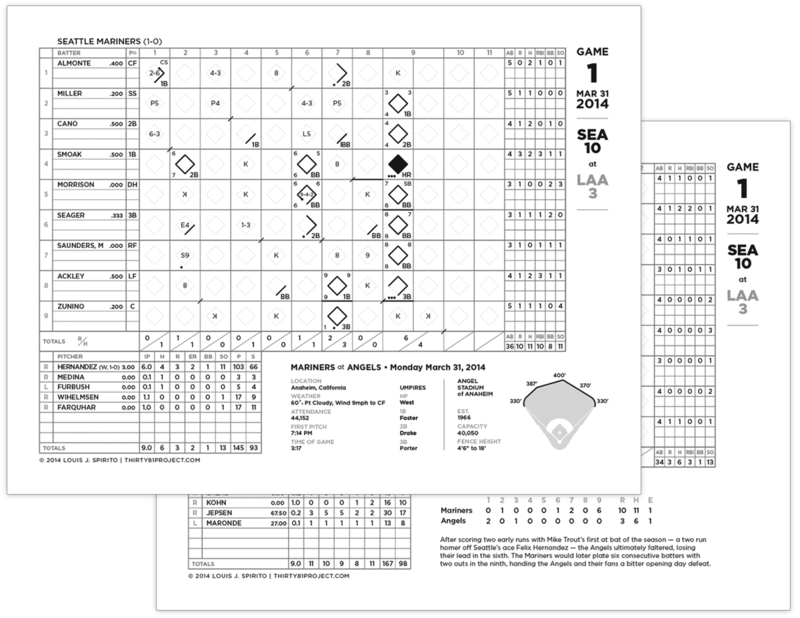 Click here to download the debut edition of Angels Gameday Scorecard.